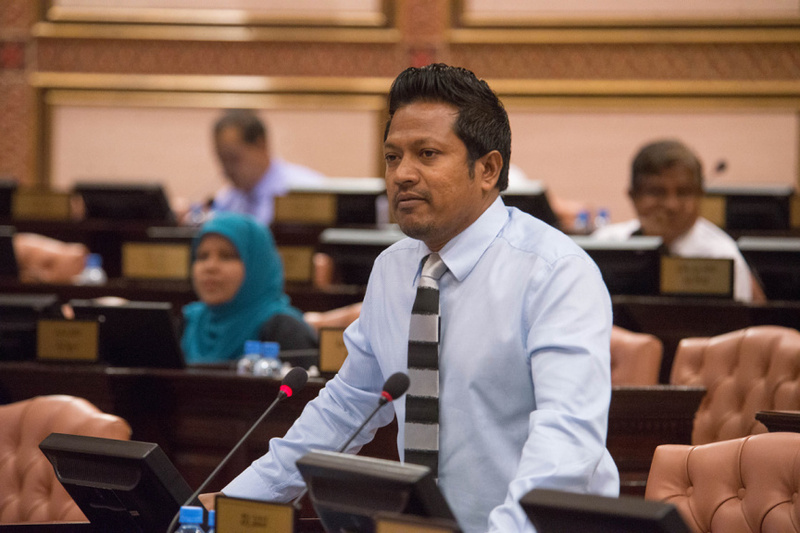 A prominent lawmaker from ruling Maldivian Democratic Party (MDP) has submitted legislature to establish and legally empower a new commission to investigate human rights violations in Maldives over the past seven years. North Maafannu MP Imthiyaz Fahmy (Inthi)’s legislature proposes the formation of a new commission by the name of the Indhiqalee Adhaalath Commission – which translates to Transitional Justice Commission – which will be mandated to investigate human rights violations in Maldives from January 1, 2012 to November 17, 2018. The legislature says the commission will also be mandated to oversee the legal process to ensure justice for victims of human rights violations. The commission will have five commissioners – who will be appointed by the President of Maldives. And the President is required to establish the commission as soon as it is passed by the Parliament and ratified. “The commission which is formed under this Act reserves the authority to investigate cases of human rights violations and constitutional rights violations at the hands of the State, State institutions, or the head of any institution which took place within the period stated in this Act,” reads the legislature. The legislature is also designed to legally empower the commission with the authority to seek assistance from other State institutions, the authority to summon and question persons of interest, the authority to request arrest warrants to summon uncooperative persons of interest for questioning. The commission will also have the authority to request search warrants, and all authorities awarded to an investigative agency under the Criminal Procedure Code. The legislature will also allow the establishment of an office of an ombudsman – which will have the authority to review investigations completed by the commission for mediation. Those appointed to the ombudsman’s office need to have the same qualification as that of a judge at a superior court. The authority to appoint members to the ombudsman’s office is also awarded to the President, and the office must be established the moment the legislature becomes law. The first reading of the transitional justice bill was held at the Parliament this Monday morning. This Monday’s sitting will be the last sitting of the current Parliament. Further work on the transitional justice bill will be carried out when the 19th Parliament is inaugurated on May 28. The legislature submitted by MDP to empower the two presidential commissions formed by President Ibrahim Mohamed Solih – Commission on Investigation of Murders and Enforced Disappearances and the Commission on Corruption and Asset Recovery – remains stymied at the Parliament. The legislature is expected to go through once the 19th Parliament – of which MDP will enjoy a supermajority - is in session. "Newport View being run in violation of regulations"